Whether it's for professional or personal use, improve the overall design and appearance of your work with this wide variety of graphics, clip art, photographs and fonts. Click on each title to find out more. 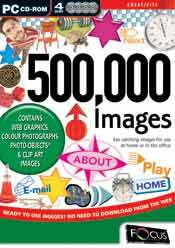 Eye catching Web images, clip art, photo objects and stock photography for use at home or in the office. 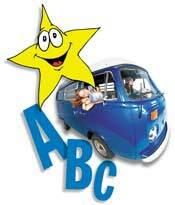 Eye catching clip art and Web images for use at home or in the office. Photographic images for home, school, office and Web pages! 30,000 Photos is a royalty free photographic library of full colour 24-bit 72-DPI high quality, JPEG images for work, school and at home. 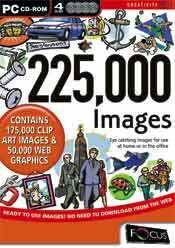 20,000 Photos is a royalty free photographic library of full colour 24-bit 72-DPI high quality, JPEG images for work, school and at home. A comprehensive collection of stylish and professional fonts. Five thousand royalty free images, portraying men and women, at work in all occupations, in both serious and comical poses. Over 40 categories containing 5,000 quality images to suit all occasions, from flowers to stock car racing and animated letters to space and sport comedy. Add sparkle and professionalism to all your work!